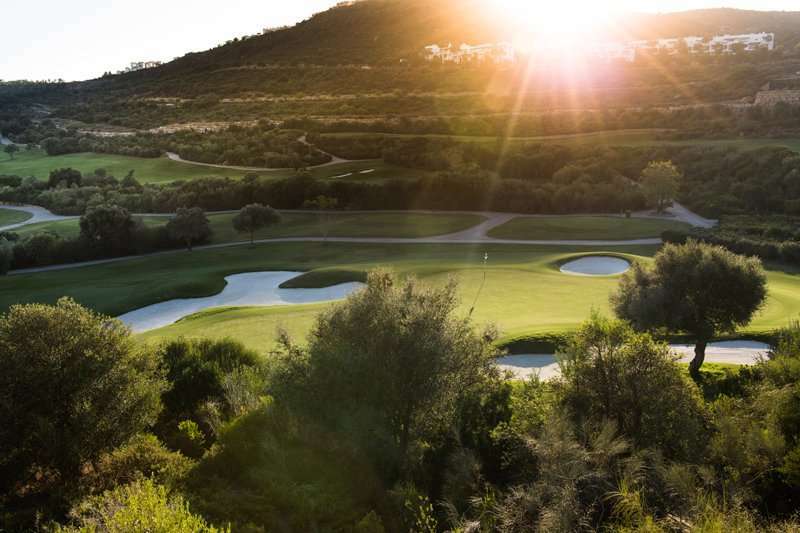 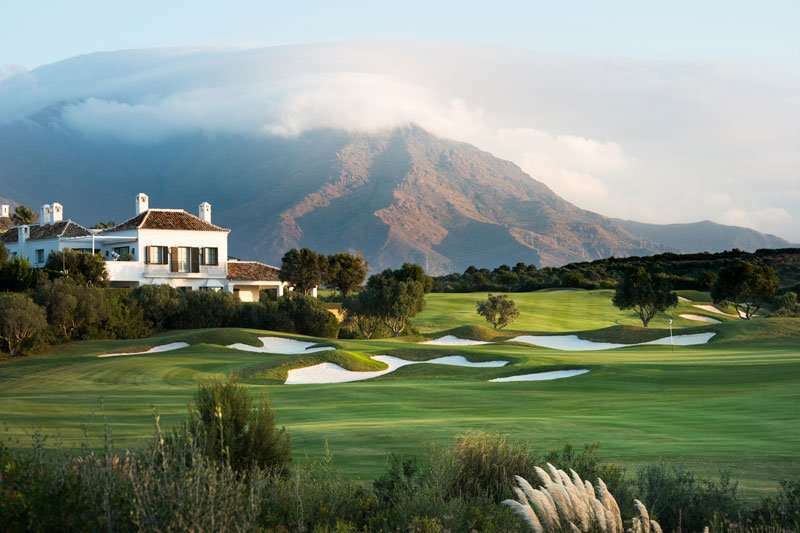 Finca Cortesin has been designed by the World famous golf course architect Mr Cabell Robinson who worked many years for the Robert Trent Jones Group. 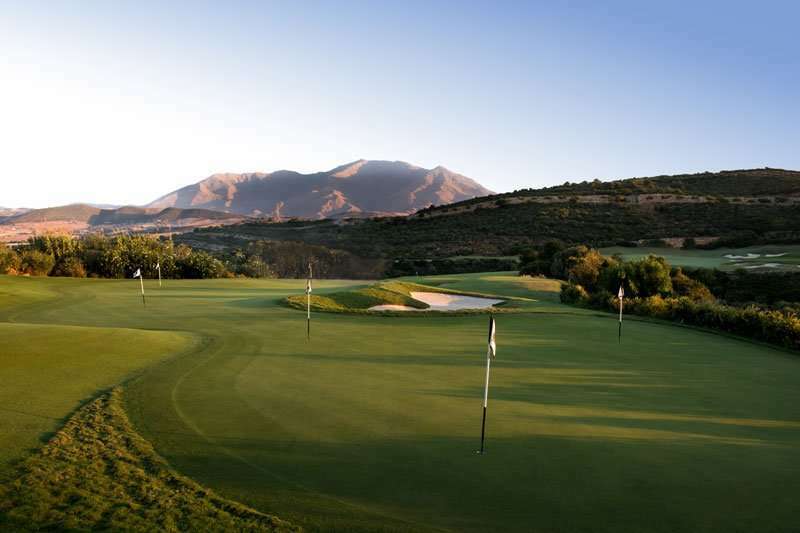 The Finca Cortesín's layout is simply spectacular, the main features of the golf course being the length (6,808 mts) and the great variety of its natural vegetation which includes olive trees and corks. 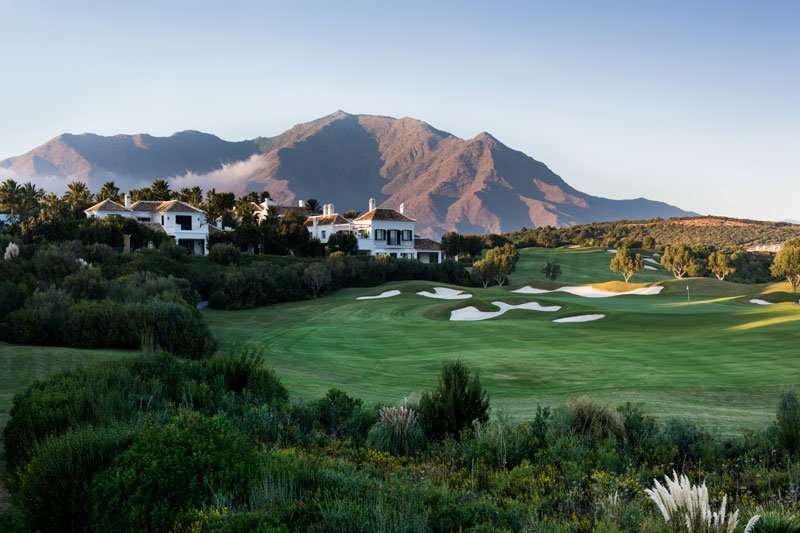 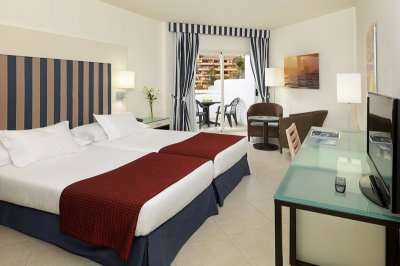 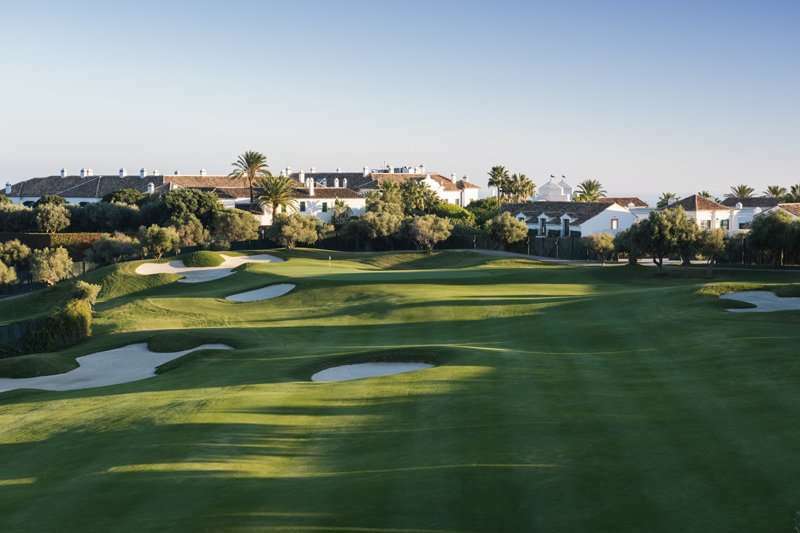 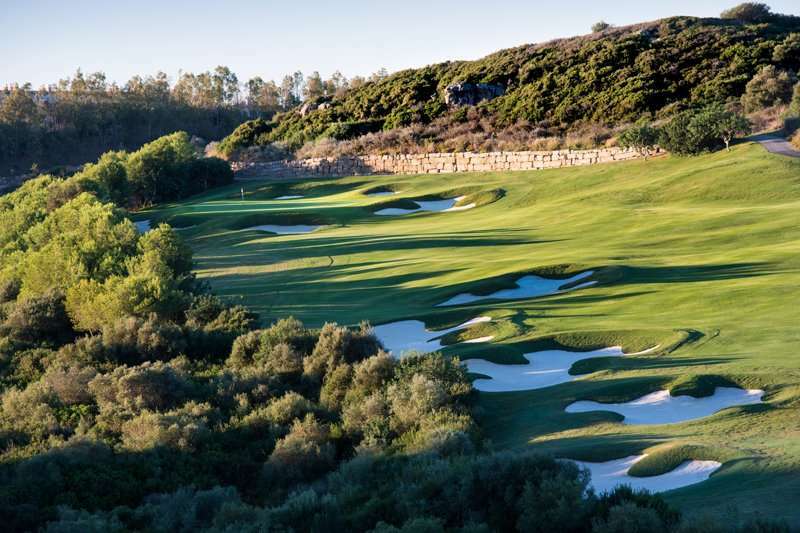 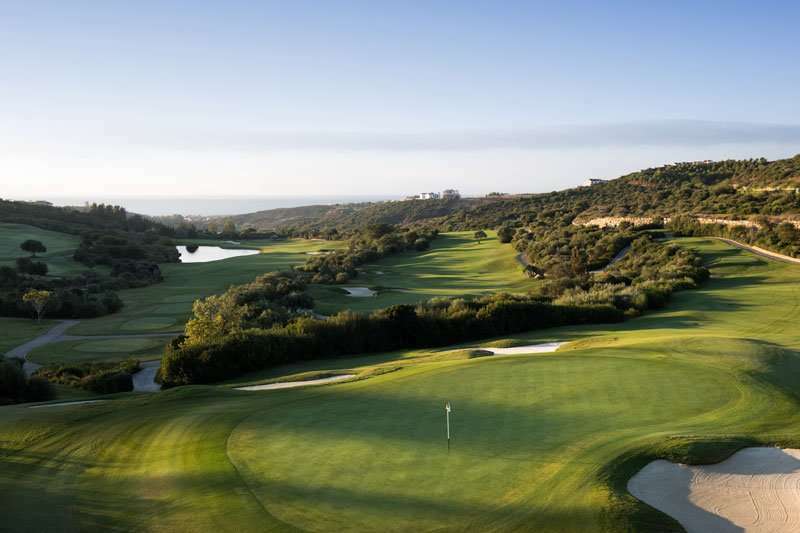 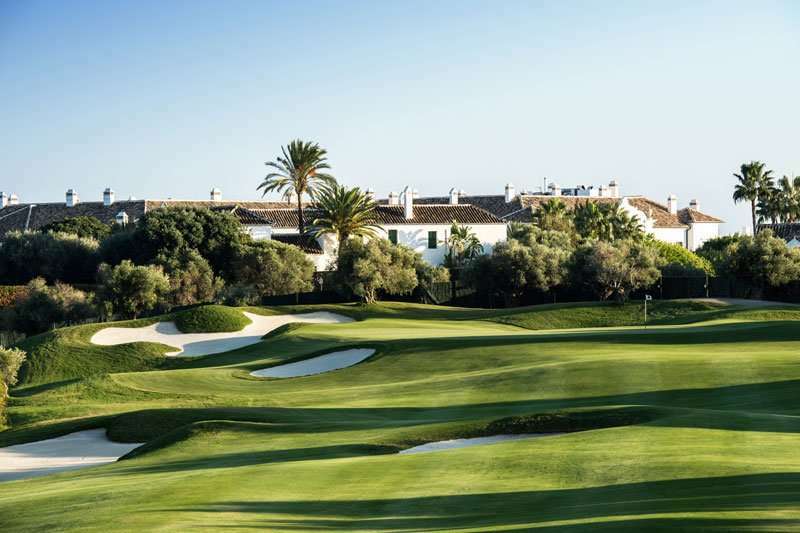 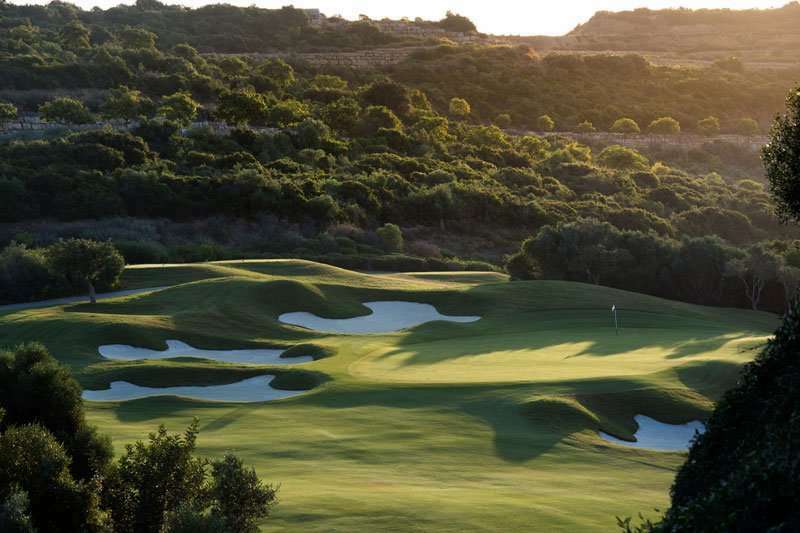 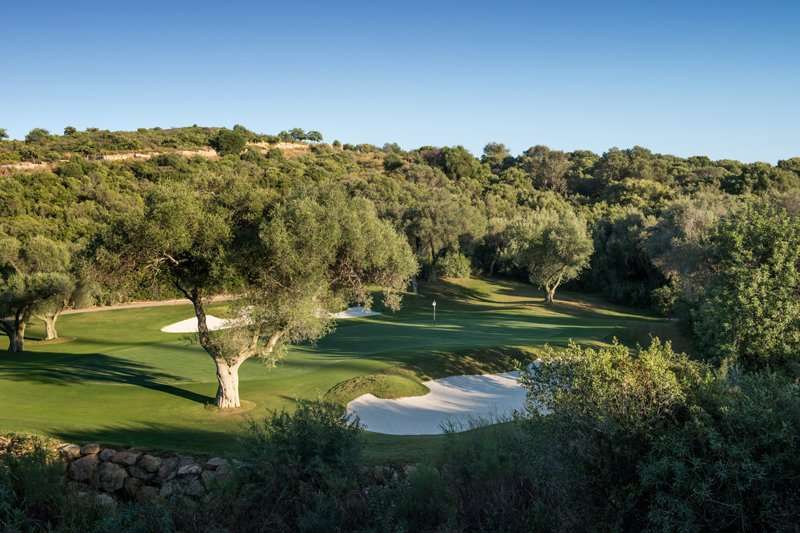 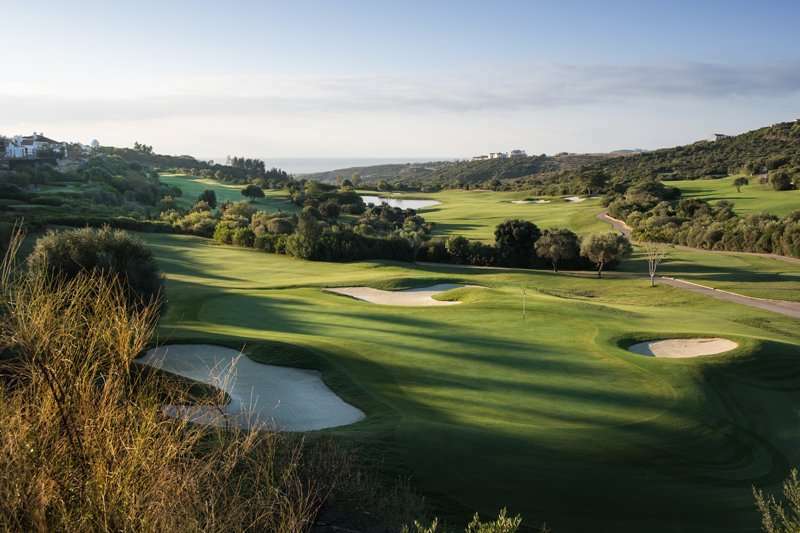 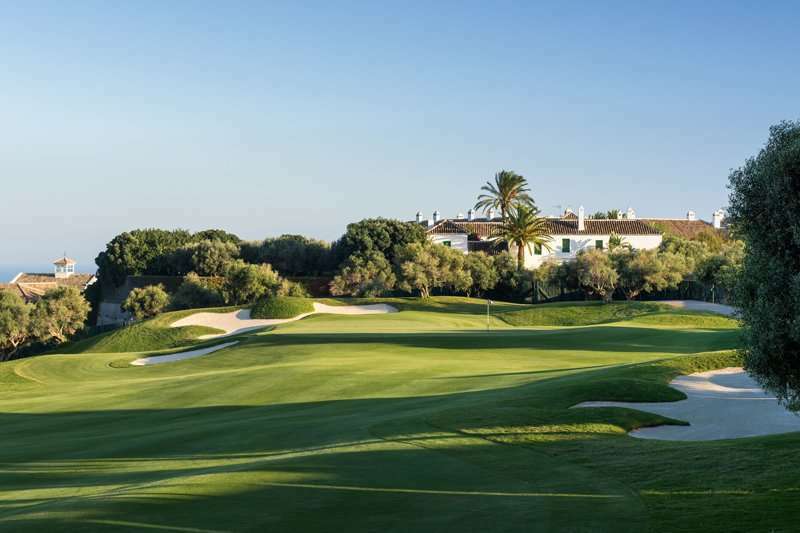 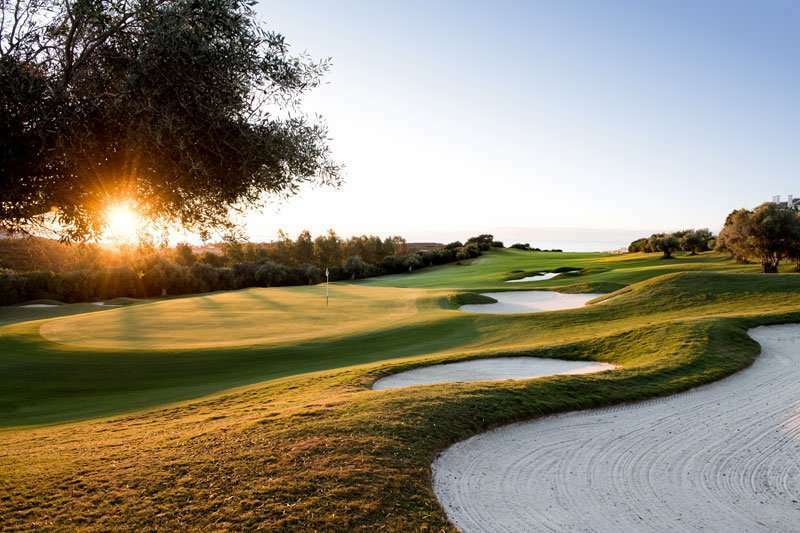 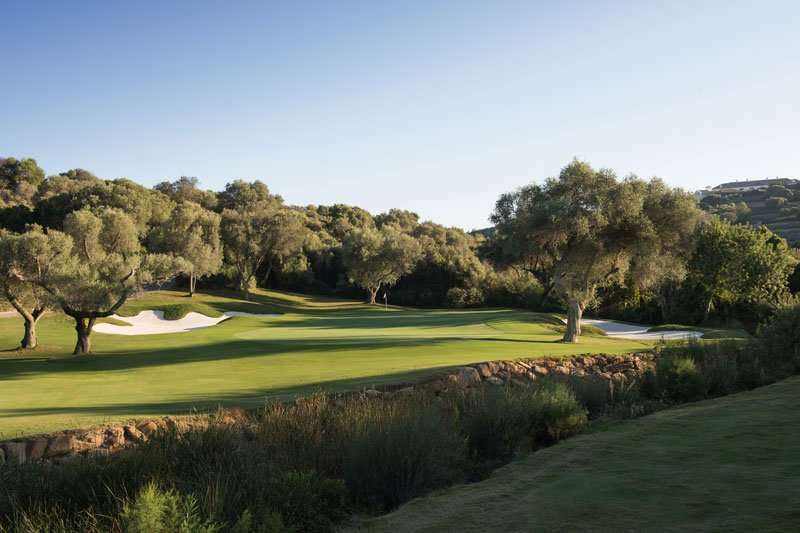 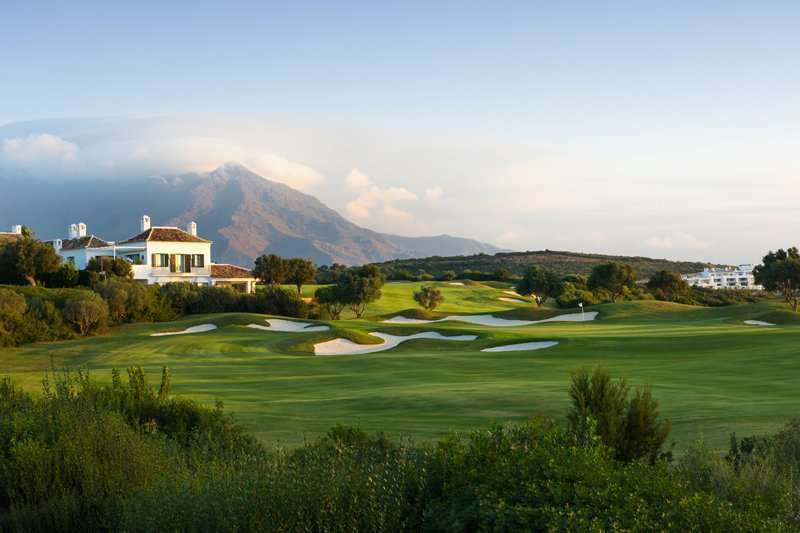 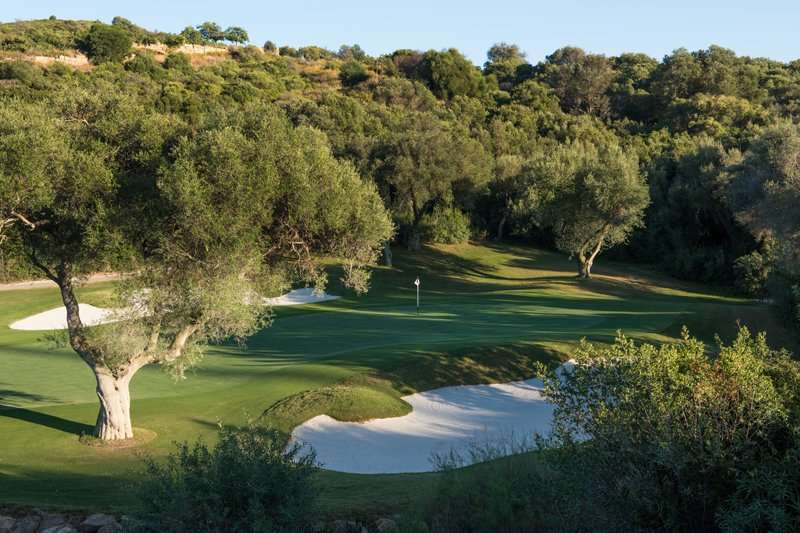 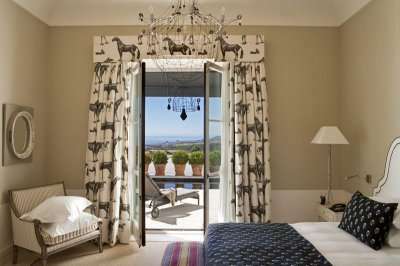 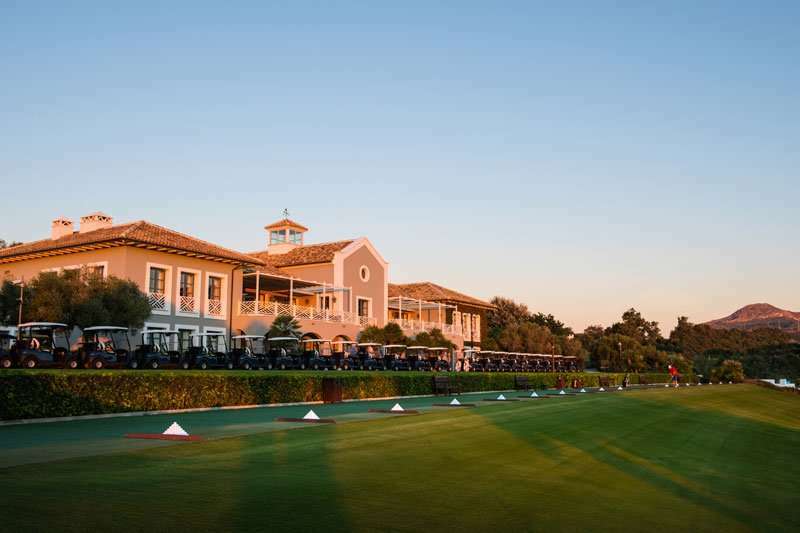 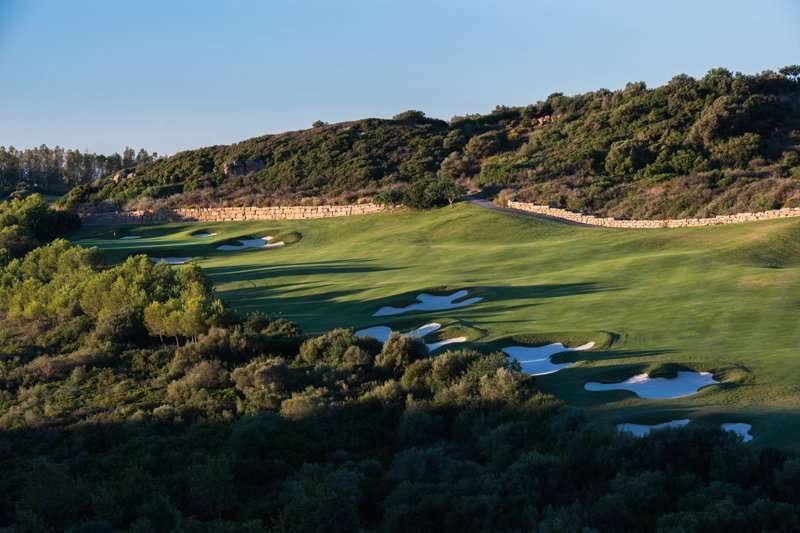 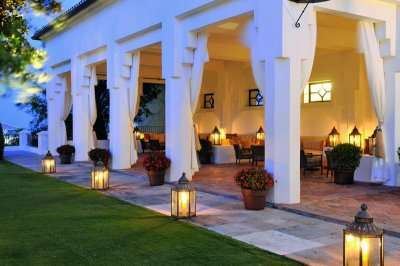 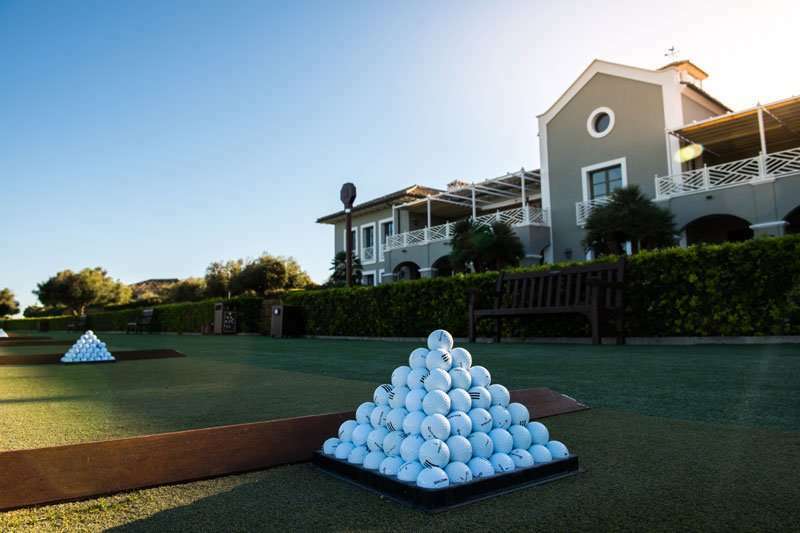 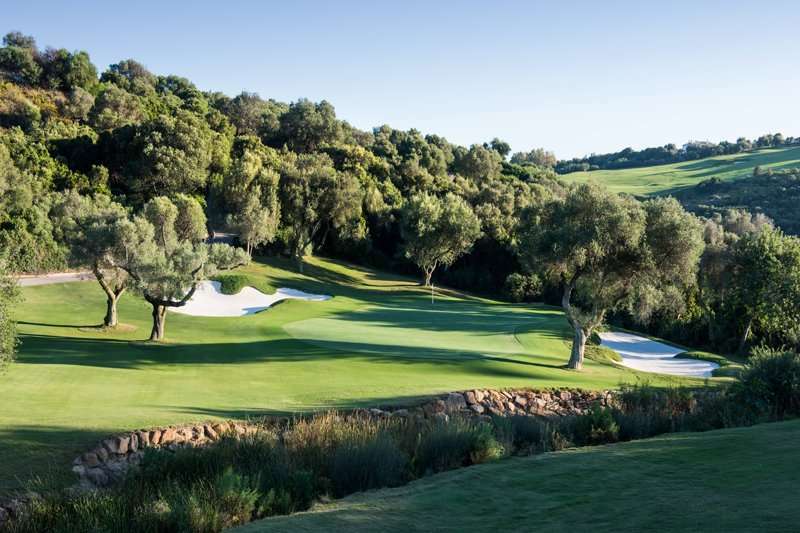 Finca Cortesin has even held European Tour events such as the Volvo World Matchplay Championship. 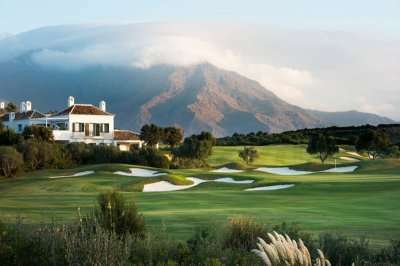 Finca Cortesin although not cheap is a simply stunning course and definitely one for those serious golfers to have a go at!